Internal Hard drive which bags a place inside your computer system is the primary storage device. Internal hard drives allow your system to possess. Internal hard drives come with pre-installed software applications as well as operating systems and files. Most of the computers have several internal hard drives which gives them a great deal of storage but at the same time some systems demand the user to additionally extend the system by making use of the external hard drives. Most of the systems also come with granting an opportunity to add extra internal hard drives which can help you to fulfill your increasing data needs while at the same time increasing the efficiency of your system. 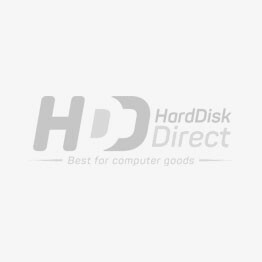 There are so many best internal hard drives to choose from at Harddiskdirect.com If you want to increase the capacity of your storage by buying internal hard drives Harddiskdirect.com has products from the house of Samsung, Maxtor, Apple, Seagate, HP, Toshiba and many more.